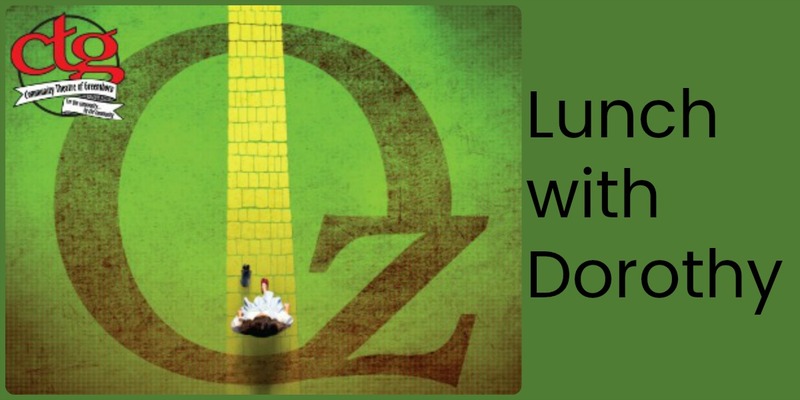 Join Dorothy and Friends for lunch prior to the performance. Bring your camera for photo opportunities! Lunch is held in the Carolina Theatre’s Renaissance Room. All lunch tickets are $11. Price does not include sales tax. Show tickets MUST be purchased separately. This is an event intended for children. No adult will be admitted without an accompanying child. Contact the Carolina Theatre box office for tickets by phone at 336-333-2605, or in person Monday-Friday from noon-5PM. There is an additional $3.50 per ticket web fee for Internet purchases; call 336-333-2605 to avoid those charges.